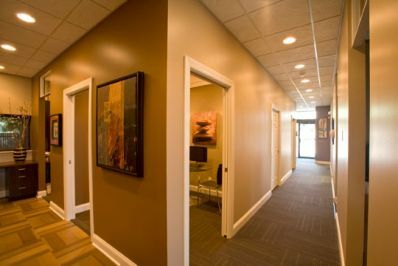 Lilac Family Dental is a general and cosmetic dentistry practice in East Rochester, NY. In most cases, dental emergencies can be accommodated the same day. Lilac Family Dental accepts most dental insurance and assignment of benefits. In other words, we will estimate in advance what your insurance will pay towards your treatment and accept that as partial payment. The patient, however, is still responsible for the remaining balance or co-pay after insurance. All payments are due at the time of service unless payment arrangements have been made in advance. We accept MasterCard, Visa, Discover, Citi Card, cash or check. In addition, we offer CareCredit financing options. Depending upon your credit history and eligibility, you may qualify for low-interest or no-interest payment options to cover dental care expenses.